Fresh butter is a thing of beauty, clean-tasting, bright and tasting of the pasture on which the cows grazed. Rancid butter is appalling and makes everything it is cooked with taste dull and off. 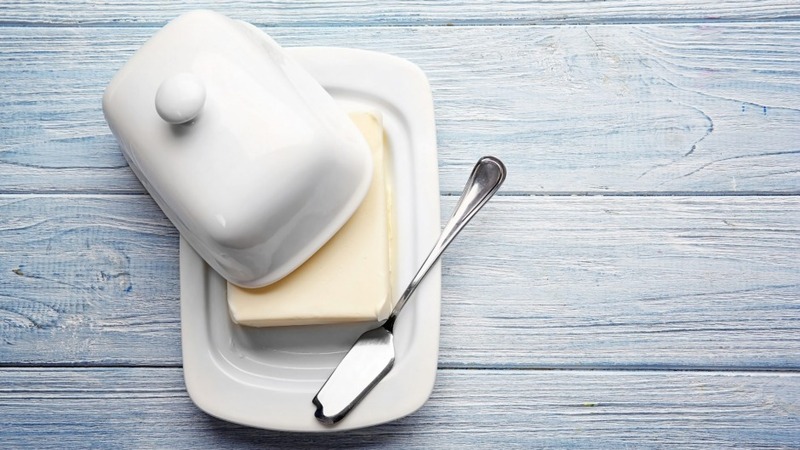 The fat in butter is hungry for air and just wants to get some oxygen molecules to bond with. The warmer it is, the faster this oxidation happens. Organoleptic taste-testing – assessing for flavour, odour, appearance and mouthfeel – at 25C shows that butter's eating quality is mildly affected after 24 hours of being unwrapped and out of the fridge and is really rank after seven days. Cut off as much as you need for a day or so and keep the rest in the fridge. I get hammered with letters pointing out my shortcomings so this week it was a nice surprise to get this from R. Meadley. "Some time ago you gave a recipe for a batter that included beer, vodka and cornflour, among other ingredients. I would like to thank-you for that recipe; I have used it many times since and it makes the best battered fish I have ever eaten. I no longer take much note of the actual quantities given but it doesn't seem to make much difference as long as they are all there. 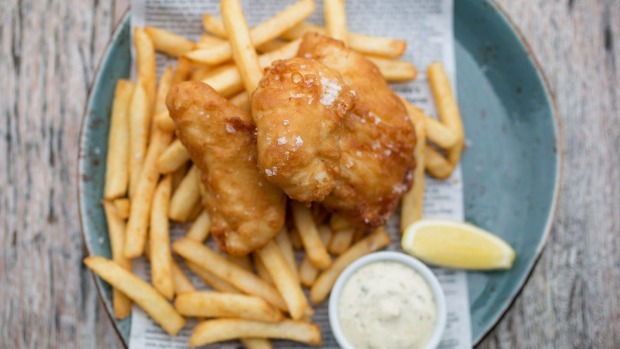 The only downside is that I now find it impossible to even think of eating battered fish away from home, either from a takeaway place or in a high-priced restaurant. Once again, thank-you for the recipe, it has provided a sublime eating experience." So here is that Q and A from October 2016 one more time. Brain Food by Richard Cornish. "Chewy and greasy" sounds like that joyless, grey, fish-flavoured food for the masses sold at train stations. I believe some of those public transport fast-food outlets have had their cooking oil heritage-listed – hence why it smells like it never gets changed. Great batter for fish is all about controlling the gluten formation. Gluten forms when water is added to flour. The more you mix it, the more the gluten forms, creating a tough batter that absorbs more oil. There are a variety of tricks to overcome this. You can use a whisk or chopsticks to bring the flour and water together. Some chefs use real cornflour in the mix to reduce the amount of gluten. Others use cheap vodka. The alcohol/water mix doesn't allow as much gluten to form and as the alcohol evaporates, it creates bubbles. Cold liquids also inhibit gluten formation so using ice-cold water or soda can help as well. Beer is good. It gives bubbles that lighten the batter and proteins that add colour and flavour when fried. I love J. Kenji Lopez-Alt's recipe that involves sifting 1 cup of plain flour with ½ cup of cornflour, 1 teaspoon baking powder, ¼ teaspoon bicarb of soda and a pinch of salt, to which is gently added 180ml ice-cold beer and 60ml of ice-cold vodka. Dust fish in flour, dip in batter and fry as usual. 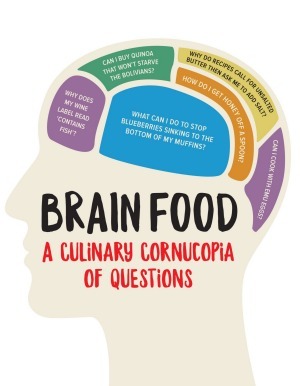 Brain Food by Richard Cornish is out now from MUP (RRP $19.99, eBook $11.99).